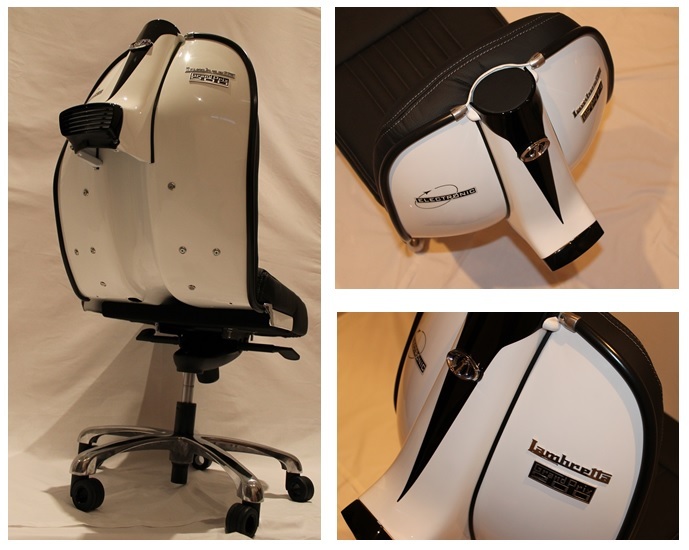 I hope this is not too self indulgent, but this has been a big year for the Lambrettista blog. Secondly… Reach… You might be interested in where the Lambrettista blog is read… Which is pretty much everywhere. 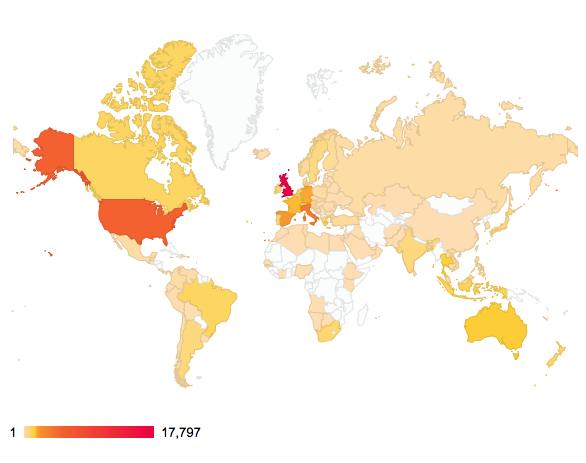 The map below shows the reach of my blog. And, no I’m not blowing my own trumpet (well, a bit) but I’m blown away at the number of countries where people read my blog. I’ve still got to crack Mongolia, most of the continent of Africa, and a couple of countries in South America (come on Paraguay, you’re letting the side down! ), but other than that the reach is pretty global. I hit the 100 countries mark a while back and am way more than that now. Wow. 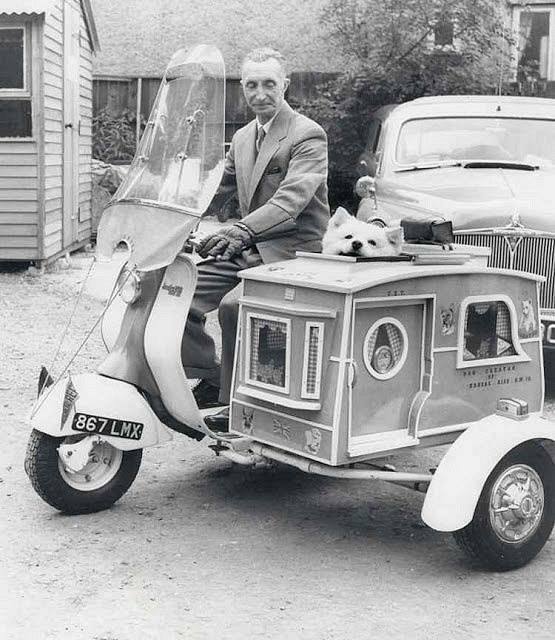 It’s probably more about the popularity of the World’s Finest Motor Scooter than any great blogging skill on my part, but it’s nice nonetheless. 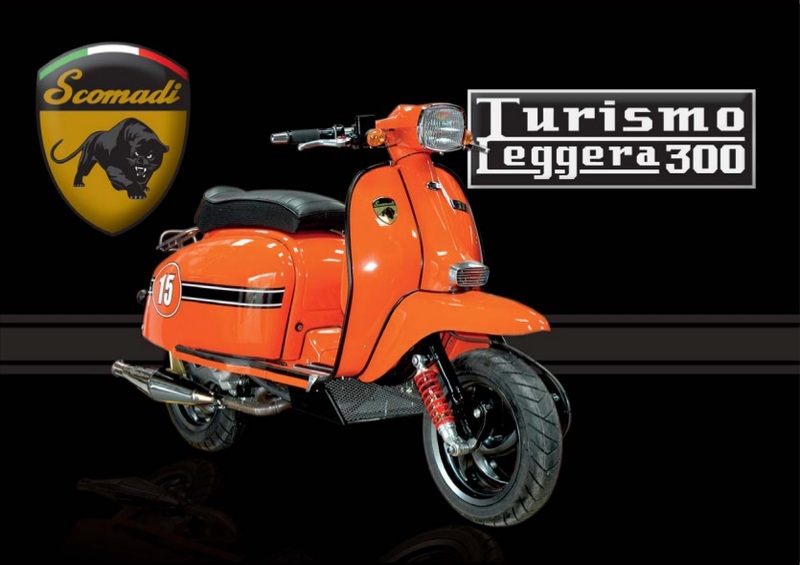 2014 was also the year I decided to make a Lambrettista.net Facebook page and Twitter account (@MrLambrettista) to support the blog. I set these up in November, and the Facebook page has already had 750+ ‘Likes’ and the Twitter account 250+ followers. If you haven’t checked them out, there’s more, different content on both, and I’d love to have you part of them. 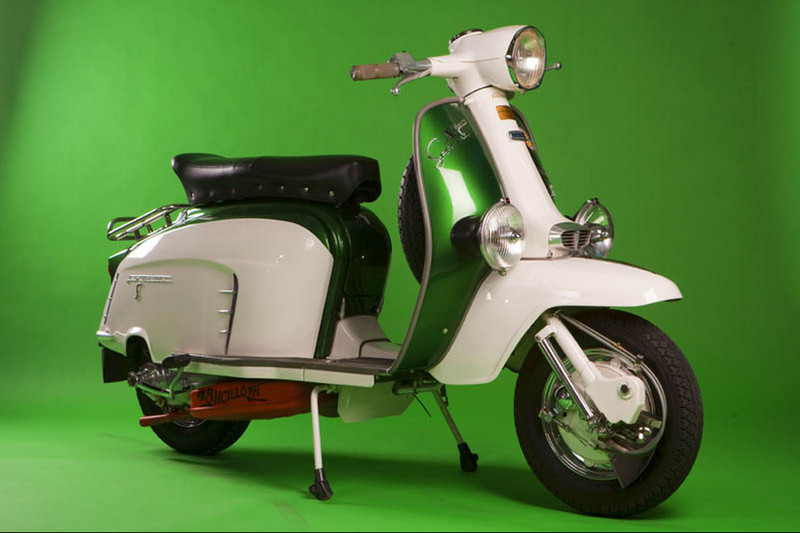 and then the MkII Ebretta – the most stylish electric scooter you’re ever likely to see. 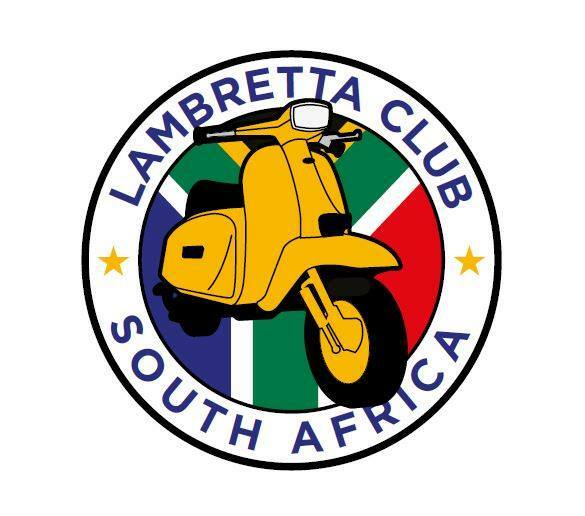 Despite the excellent work of my own Lambretta Club, (The LCGB) I’ve got to award this one to the new kid on the block, The youngest national Lambretta Club in the World… the Lambretta Club of South Africa. 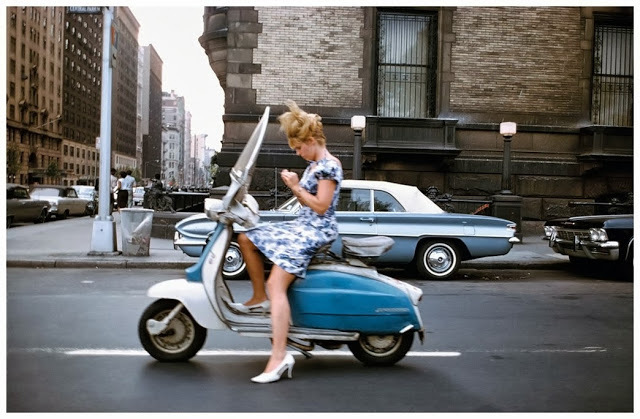 There’s been more than a few great images… here are just three of my favourites. Feel free to explore the archives to discover more for yourself! 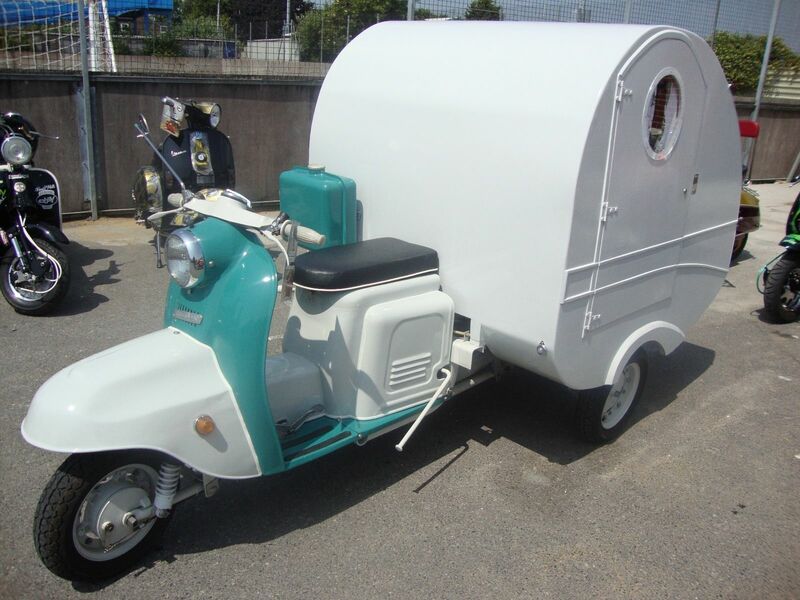 This category is for any scooter that I’ve written about. Despite a strong contender in the Malaguti Saigon, and a late showing for the WFM Osa, there was only going to be one winner this year… The Tula based Scooter Caravan! 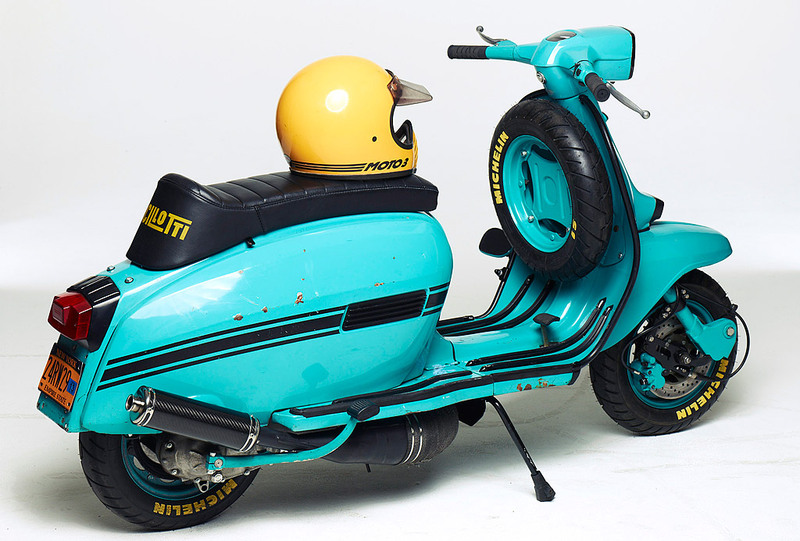 Not a Scootering product at all… or a pair of sock bearing the Lambretta logo, but this fine piece of furniture from Iconic Designs. 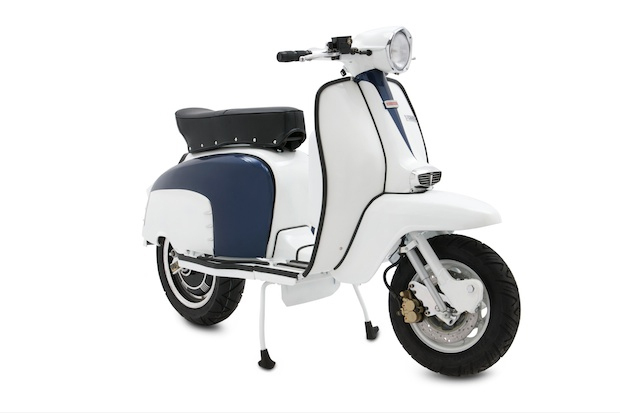 2014 Is looking good for shipping on both the Scomadi and the Ebretta II, and perhaps for a fresh push on the Alessandro Tatarini designed Lambretta LN‘s …as legal battles seem to coming to some conclusion on the Lambretta brand. Or maybe not. 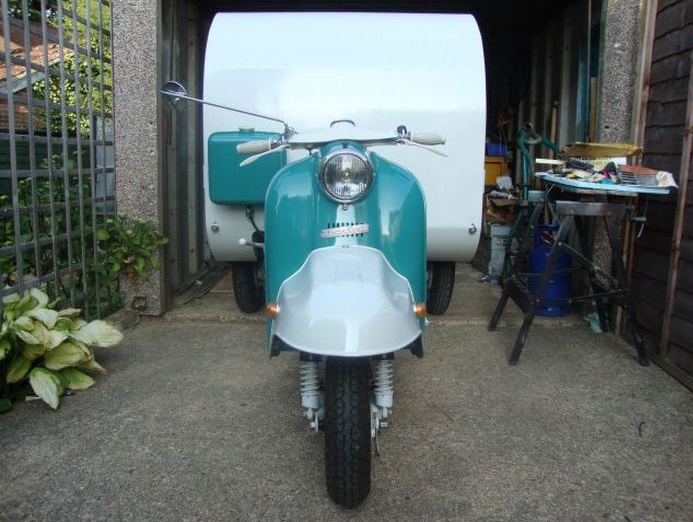 If you’re fairly new to the blog, you obviously like your Lammies, and I’d like to think theres a fair bit that will interest you in the archive… keep hitting the “Older posts” button at the bottom of the page to see a whole load more Lambretta-ey goodness! 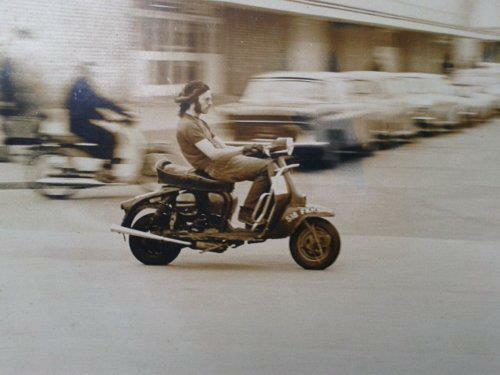 Oh, and please check out the Events Page (under the links menu) for a calendar of scootery things to do, all over the world, in the coming year. Finally, I’ve said it before, and I’ll say it again. 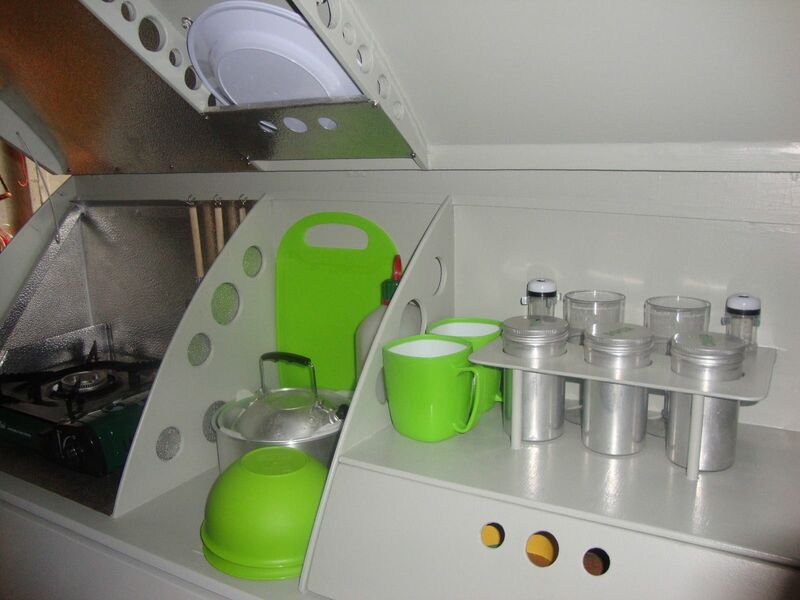 Thank you, Gracias, Merci, Danke, 谢谢, ขอขอบคุณคุณ, dank u (love the Dutch), Tack, Dankon. I appreciate your support. And keep reading, sharing, liking, following and commenting, it really makes my day when you do. And stay tuned… there’s plenty more to come in 2014. Happy New Year, when it comes. Wishing you all a Happy, Healthy. Safe and Prosperous One. Big Love… Jock. 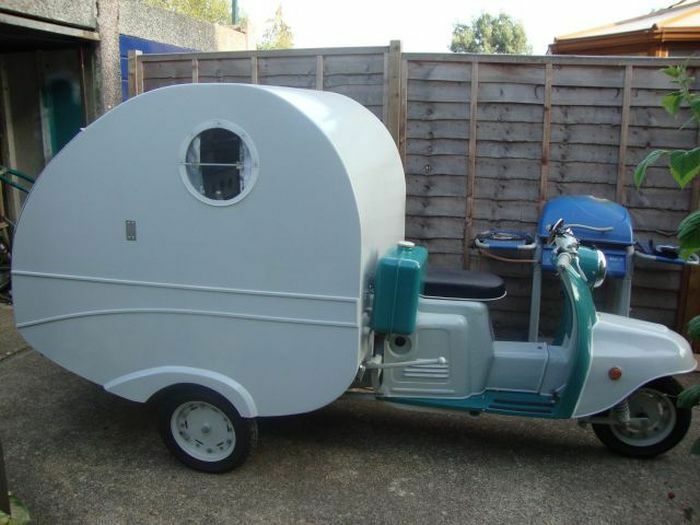 Do the next scooter rally in comfort and style! 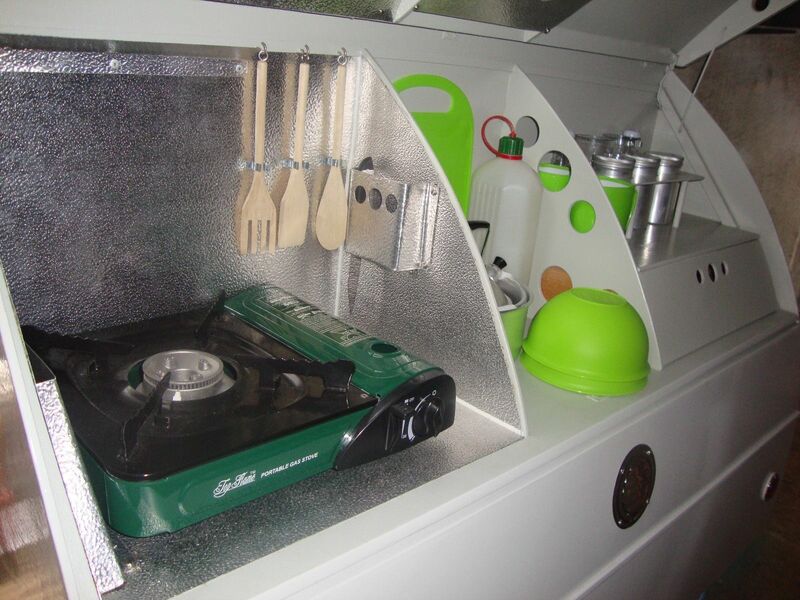 Fed up of camping? 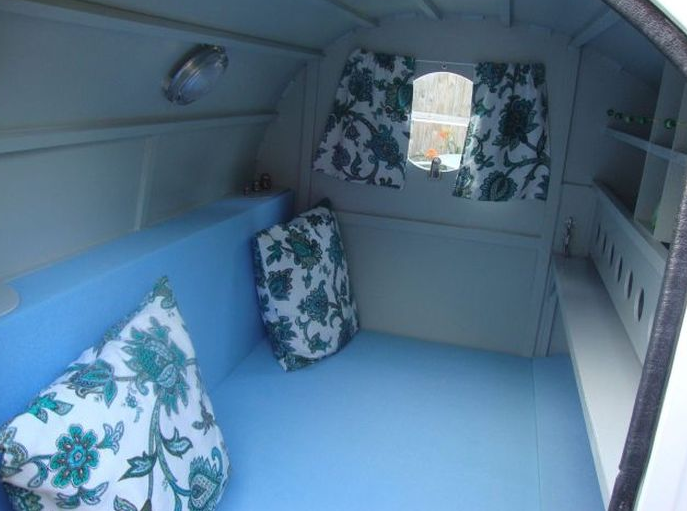 Can’t afford a B’n’B? 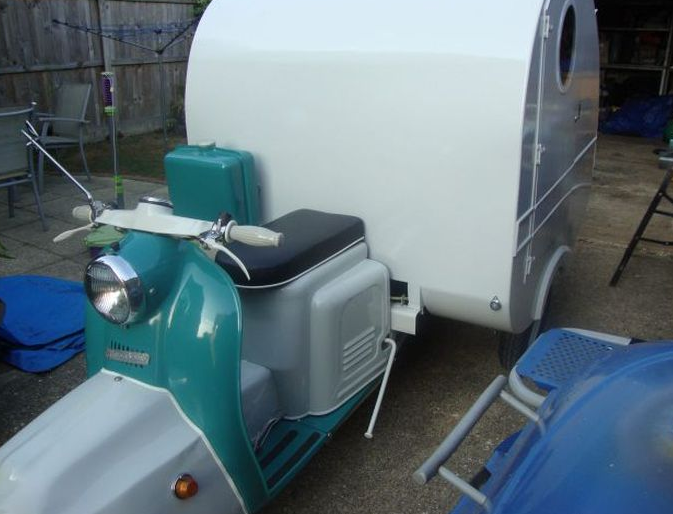 This homemade scooter-caravan hybrid may be just the answer you’re looking for. 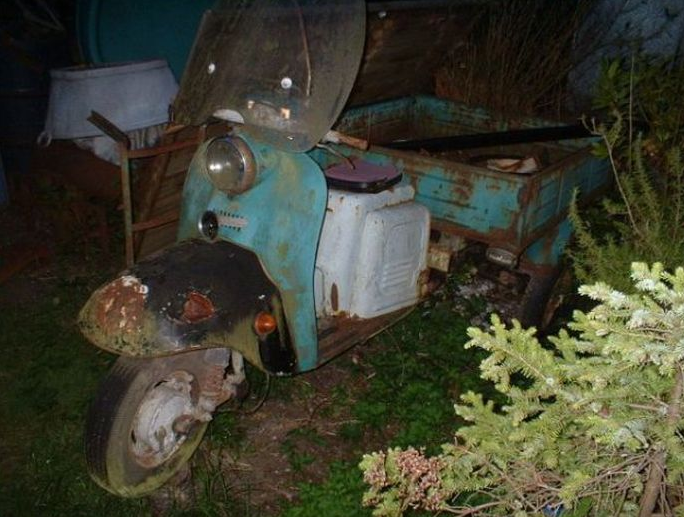 Based on a beat of a scooter – the Soviet era Tula – or the Muravey commercial vehicle version of it… (think Russian Lambro. 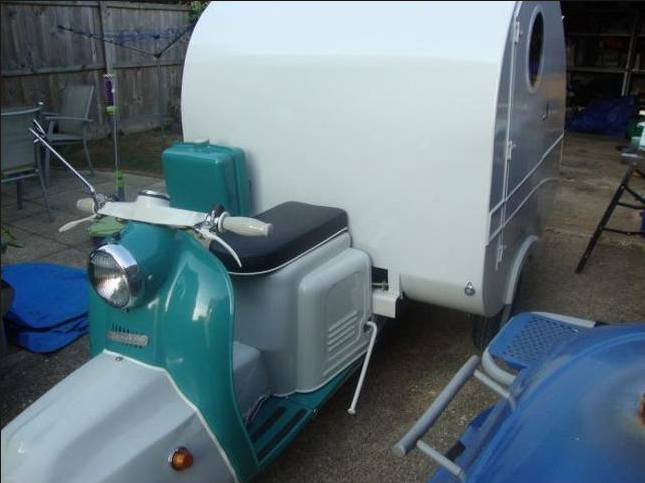 Lambretta-heads), I’ve been unable to track down much information on it. 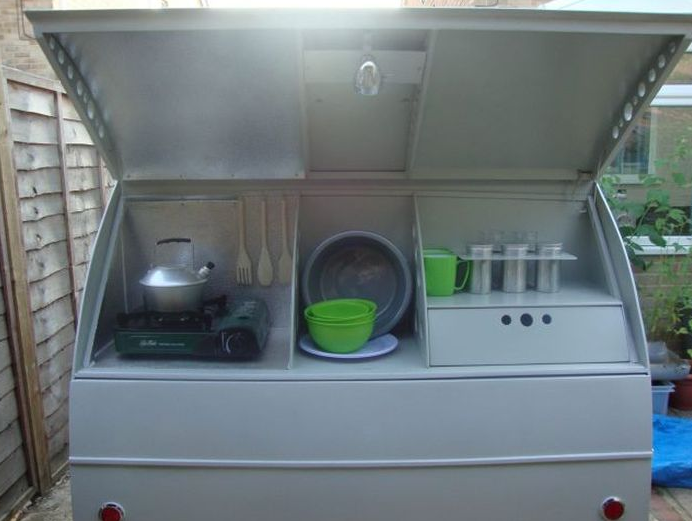 It’s a British build, put together somewhere in Leicestershire. 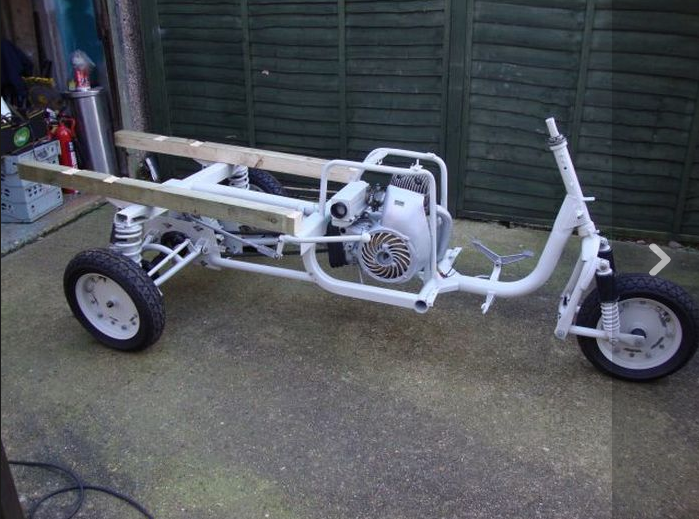 And as well as a fabrication job, it looks like a first class restoration, from a less than promising original vehicle, see the first shot below! 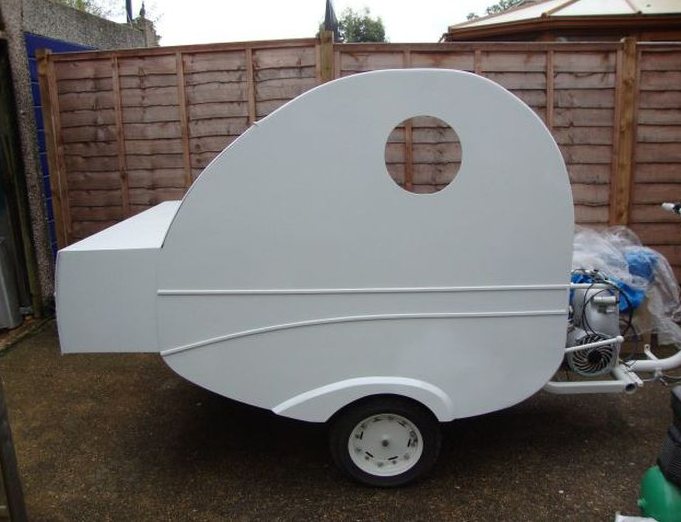 If you are the talented, but slightly nutty builder of this unique vehicle, please get in touch, I’d love to know more! Fun fact: Muravey is Russian for Ant, (there’s a bit of a insect theme here, Vespa = Wasp, Ape = Bee, Muravey = Ant), Although, perhaps “Ulitka” would be more suitable. That’s Russian for snail. 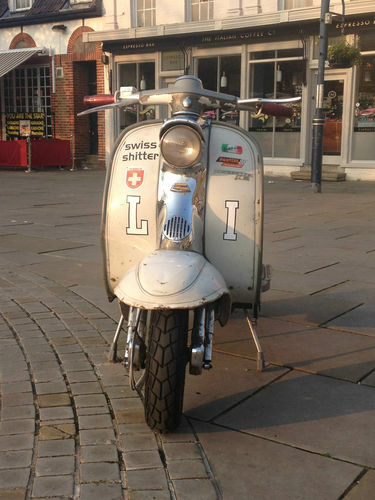 More for carrying it’s home on it’s back than for the speed connotations, although that’s probably relevant too! 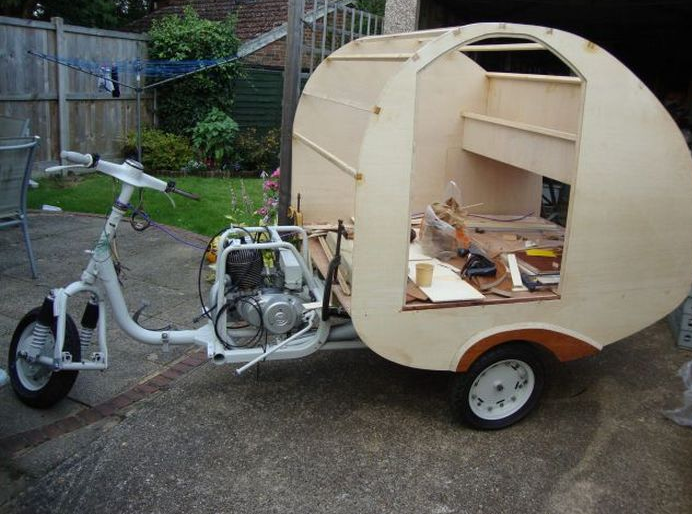 UPDATE: If you fancy tackling a project like this yourself, (or perhaps something simpler such as this) you could do worse than check out the “Teardrops & Tiny Trailers” forum (conveniently shortened to tnttt.com. I didn’t even know such a category existed, but fantastically, it does… the internet is a wonderful thing! Here’s a link to the original site.